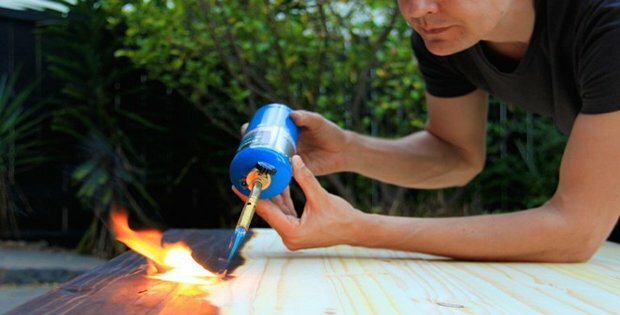 The ancient Japanese art of burning timber to provide a beautiful and long-lasting finish that withstands aging is a proven technique to make wood less susceptible to the elements (including fire, ironically) and to keep away insects and prevent dry-rot. 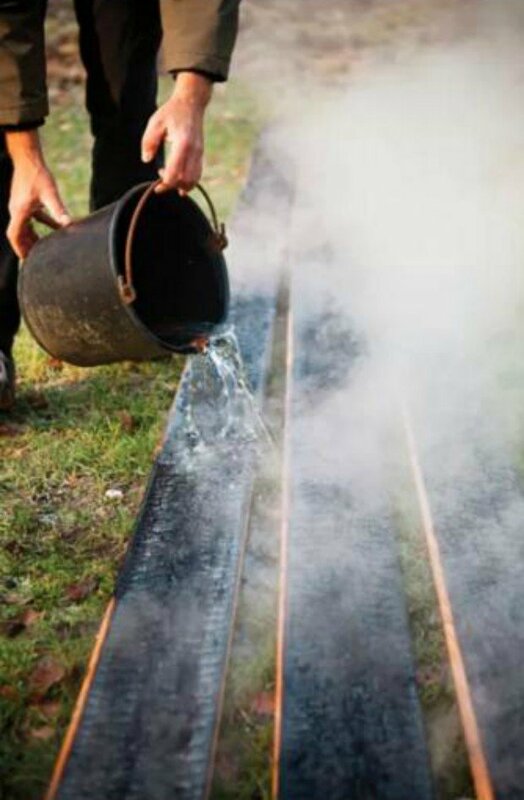 This amazing method leaves the wood water resistant, bug resistant, and UV resistant. And trust me, you DO NOT WANT TO MISS THIS VIDEO on page 2. 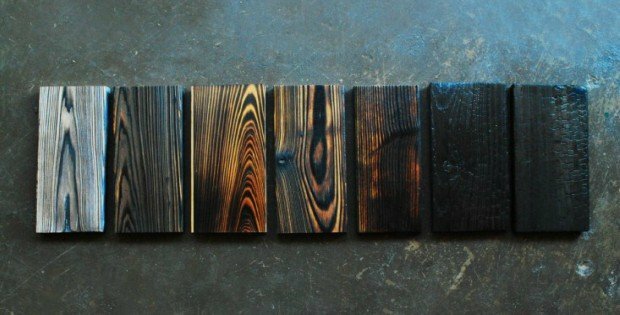 One of the most captivating techniques, is the use of what the ancient japanese culture calls Shou-sugi-ban, term for charred or carbonized wood or better yet, the Art of Charred Cedar as a found page pronounces. This is just…fascinating. And besides being fire-proof, this process allows properties to last longer, as it becomes also insect, rodent proof, and weather resistant. he process is sublime and at the same time a bit dangerous, but with the necessary caution, this can be perfectly achieved and the results are stunning. 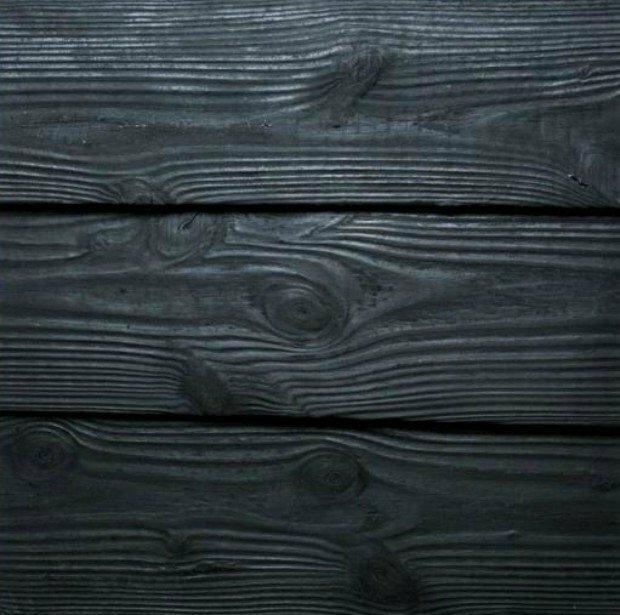 According to various sources, Shou-sugi-ban’s origin is unknown but it has been utilized by constructors and artisans since the 1700’s. 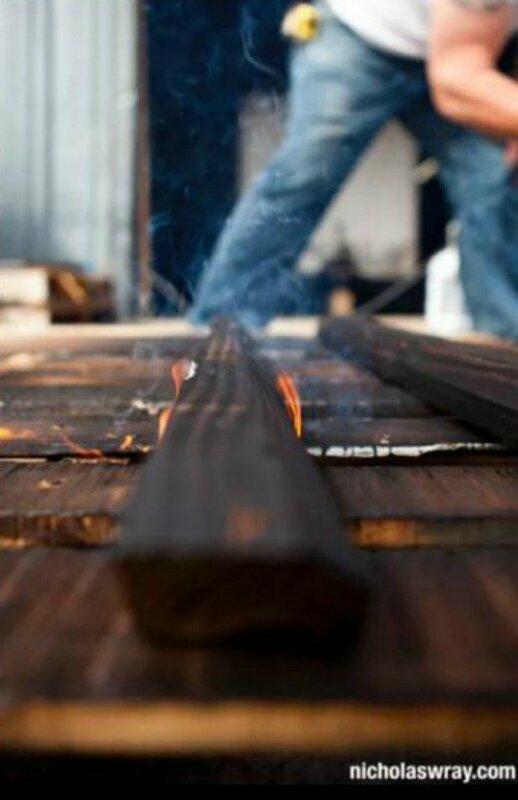 Cedar wood obtained from discarded or drifted coastlines, moistened and sun burned sufficiently, represent the best selection for sou-sugi-ban process, for being open celled wood.